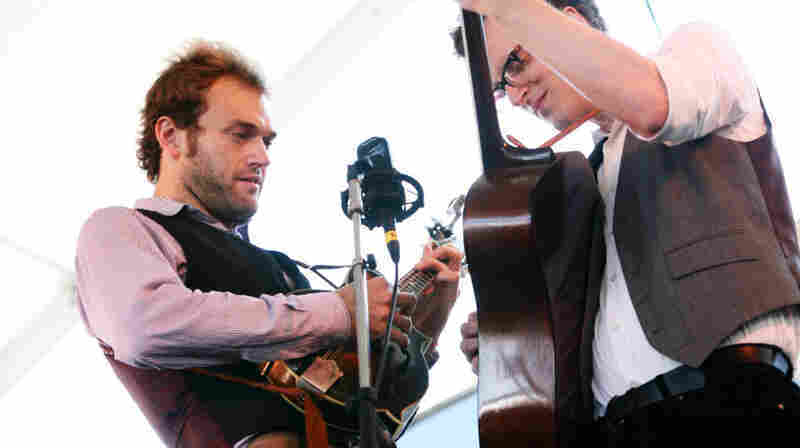 July 31, 2011  Hear the duo play some blazingly intense bluegrass in a concert from the Newport Folk Festival. 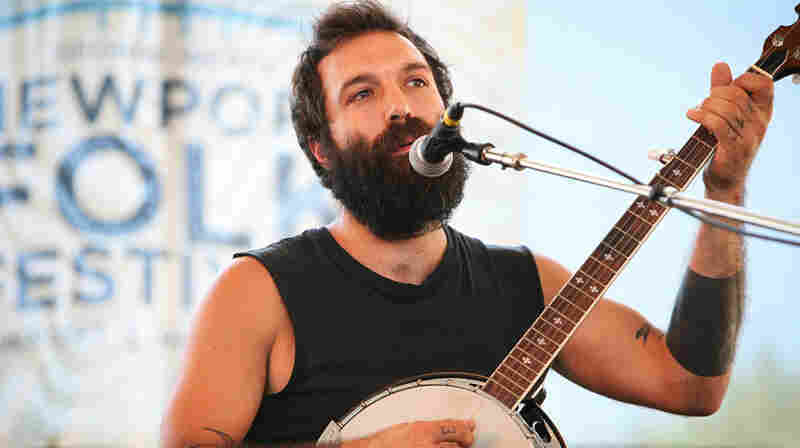 July 31, 2011  The young singer explores the sounds of gospel and stark folk music in a concert from Newport. 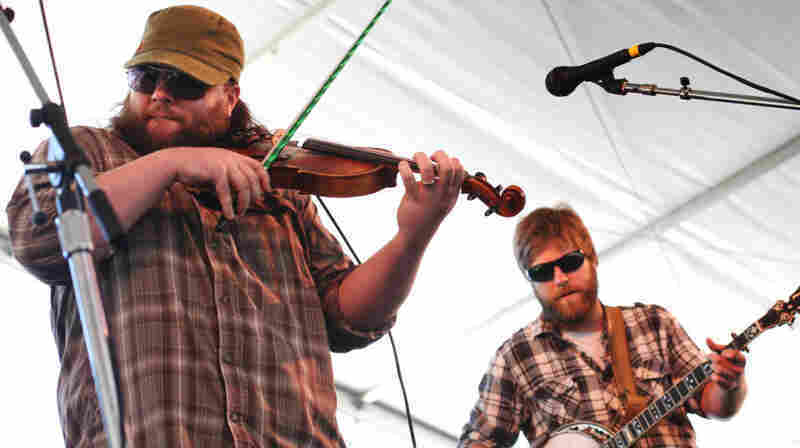 July 31, 2011  Hear the band's blazing pace of punk and impeccable dexterity of bluegrass in a concert from Newport. 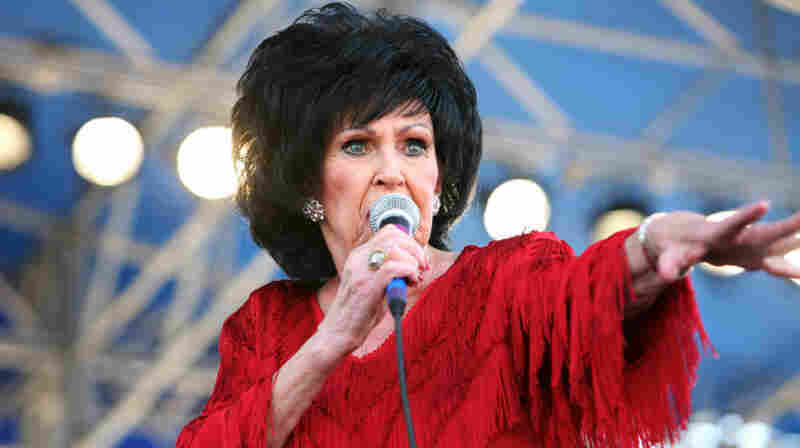 July 31, 2011  The Queen of Rockabilly was a forceful presence at the Newport Folk Festival. July 31, 2011  Hear Lee perform songs from the hooky, honest and introspective Mission Bell in a concert Newport. 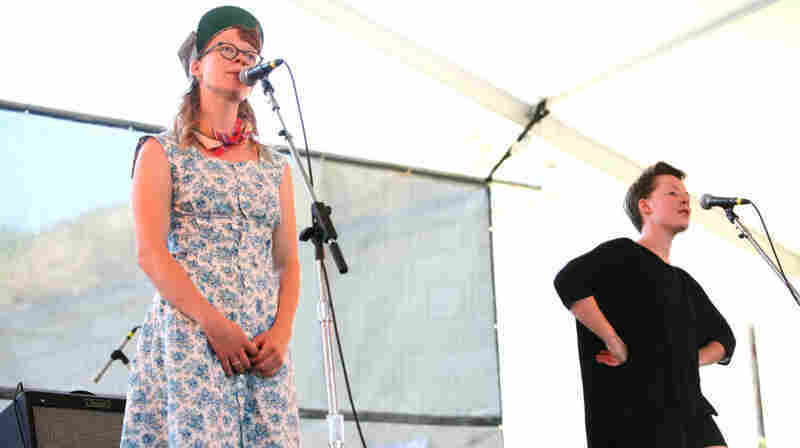 July 31, 2011  Hear the up-and-coming duo Mix dark American folk music and styles of Eastern Europe at Newport. 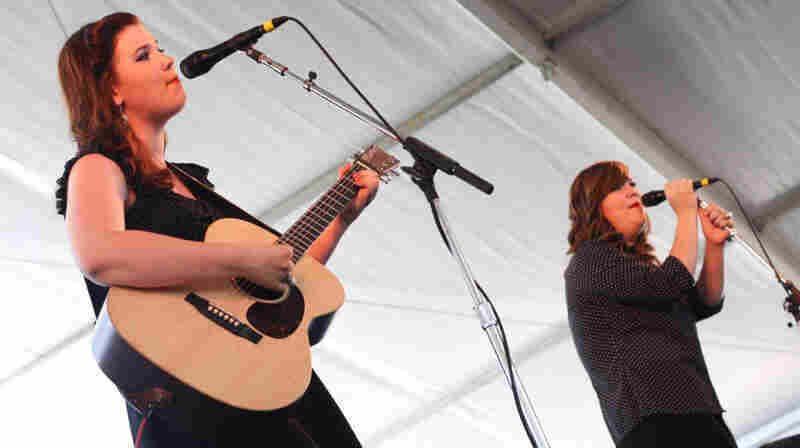 July 31, 2011  Hear Laura and Lydia Rogers showcase a mix of country classics and originals in a show from Newport. 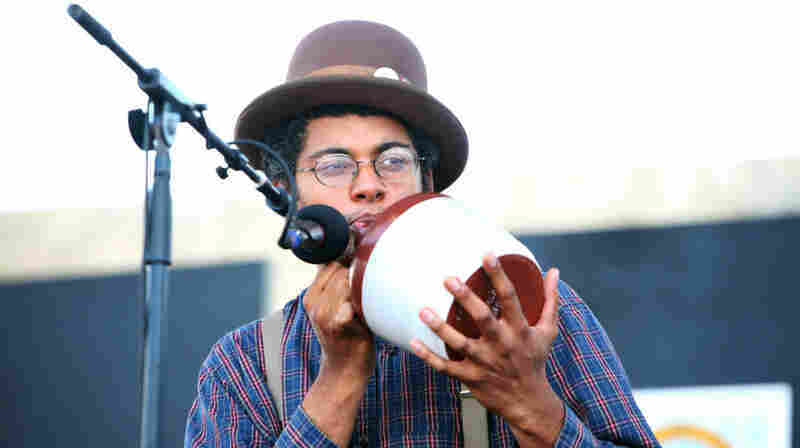 July 31, 2011  Hear the Grammy-winning African-American string band perform live from Newport. 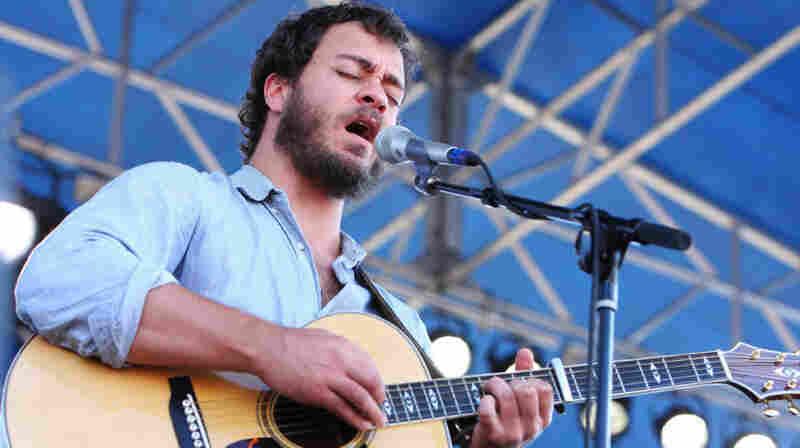 July 31, 2011  Last year's Newport contest winners are now much beloved regulars of folk music. 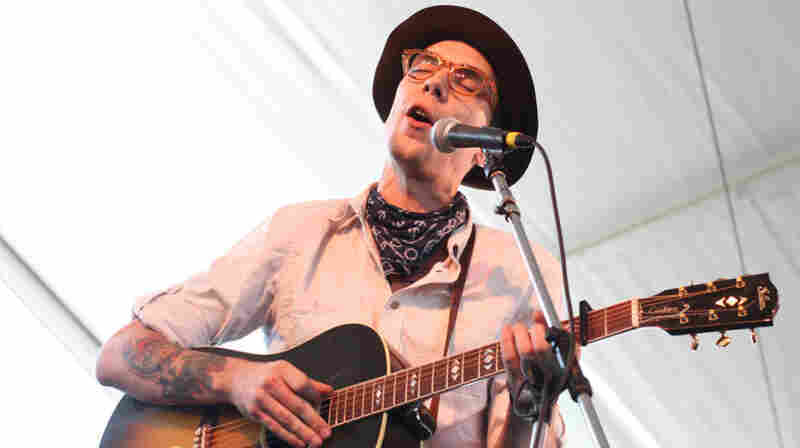 Hear a concert. 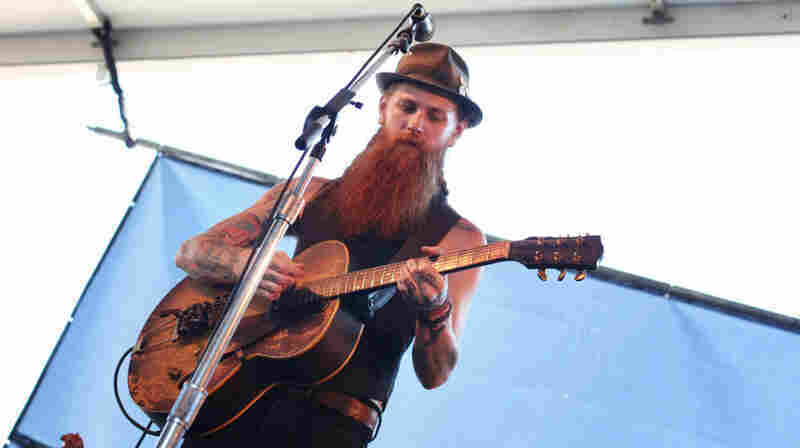 July 31, 2011  Unplugged, yet intense, hear the trio's whiskey-drenched, ramshackle fury in a concert from Newport. 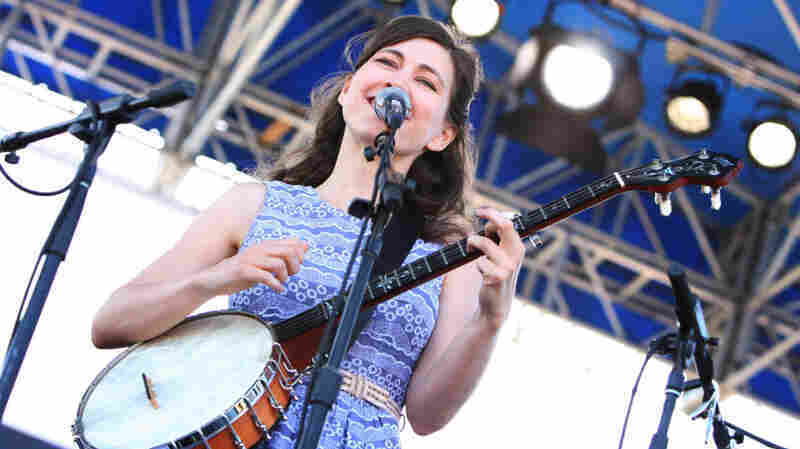 July 31, 2011  Hear why these three Canadian women are more just impeccable bluegrass harmonizers in a concert. 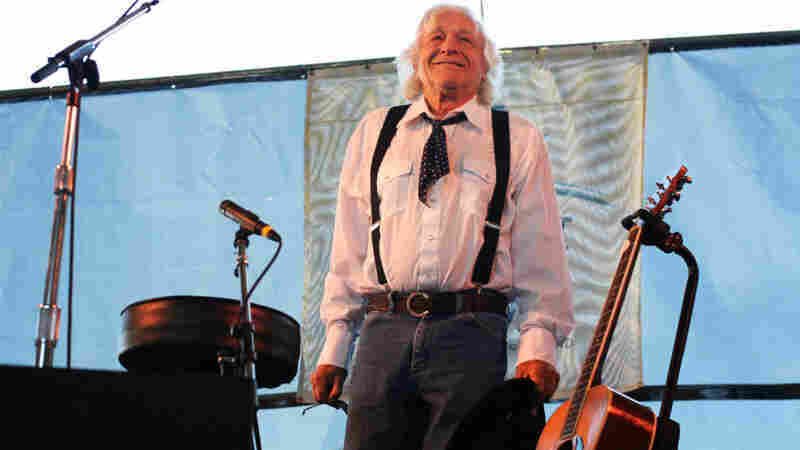 July 31, 2011  The vital bridge between Woody Guthrie and the many musicians after him performs at Newport. 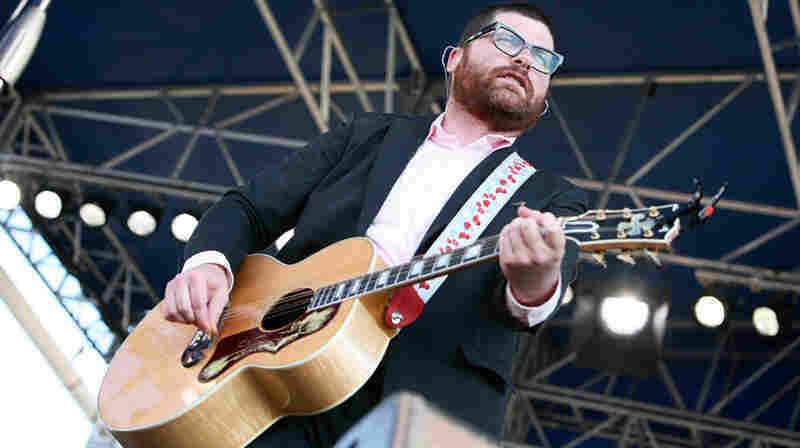 July 30, 2011  Hear The Decemberists' members reach back into their rich catalog live at Newport. 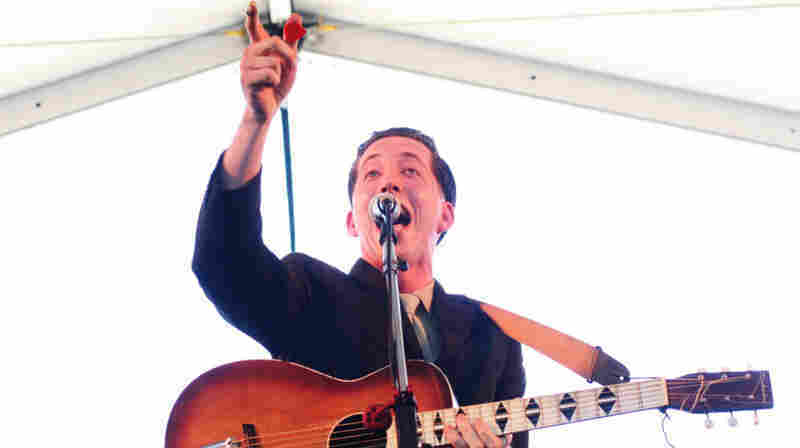 July 30, 2011  In slicked-back hair and vintage clothing, hear Pokey LaFarge perform old time music at Newport.